Hanwha appointed the CEO of Hanwha Total Petrochemicals as the new chief of Hanwha Q Cells, the photovoltaic solar cell manufacturing arm of Hanwha Group, according to the group on Friday. The new president of Hanwha Q Cells, Kim Hee-cheul, replaced former chief Nam Sung-woo, who resigned due to health reasons. Kim, who is a global strategist within the group, had served as CEO of Hanwha Total Petrochemicals since the acquisition of Samsung Petrochemical. 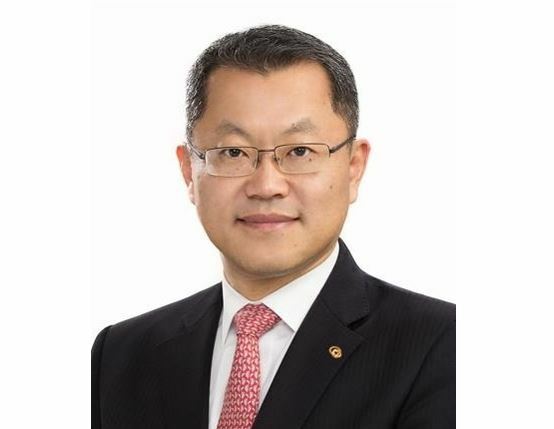 He led the German arm of Hanwha Q Cells and the Chinese arm of Hanwha SolarOne in the early stages of the firm’s advancement into the market with its solar business. The appointment will be confirmed after going through the board of directors and shareholders meetings of each arm.